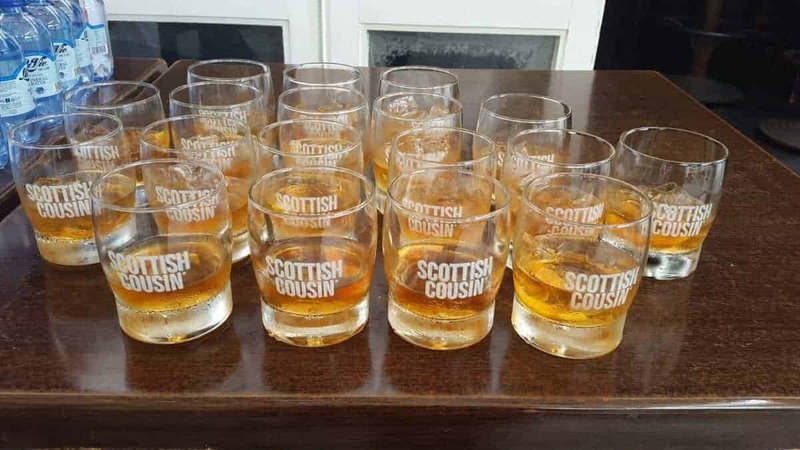 So the Van Loveren family decided to expand their house by adding a member in the form of a whiskey and the addition I tell you was welcomed with open arms. In a market rich with bourbon and single malts, the Scottish Cousin whiskey brand is proving to hold its own. 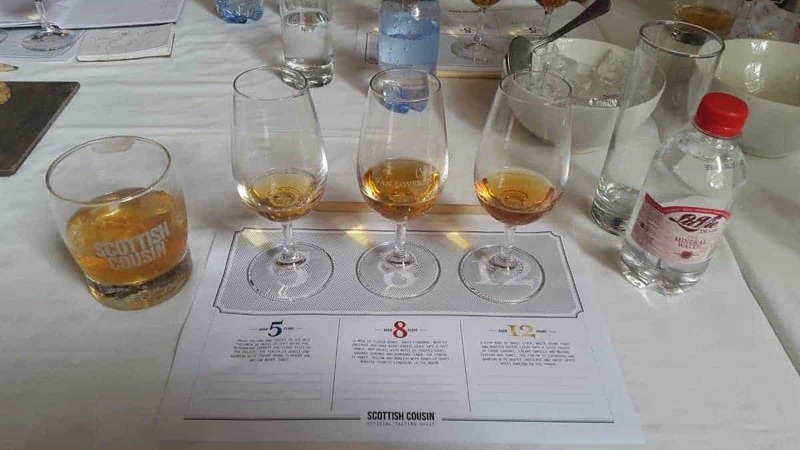 I was privileged to attend the food paring afternoon where we were introduced to the 5, 8 and 12 year varieties. The 5 year in the general whiskey category has a stronger taste best enjoyed with a flavour filled meal like the mushroom risotto we were served. What I loved about the taste was the richness and aroma. 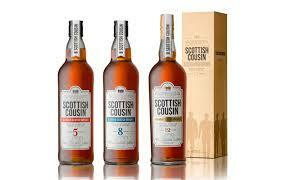 Matured in old whiskey casks to bring out the nutty and fruity flavour, the earthy taste completed the meal perfectly. 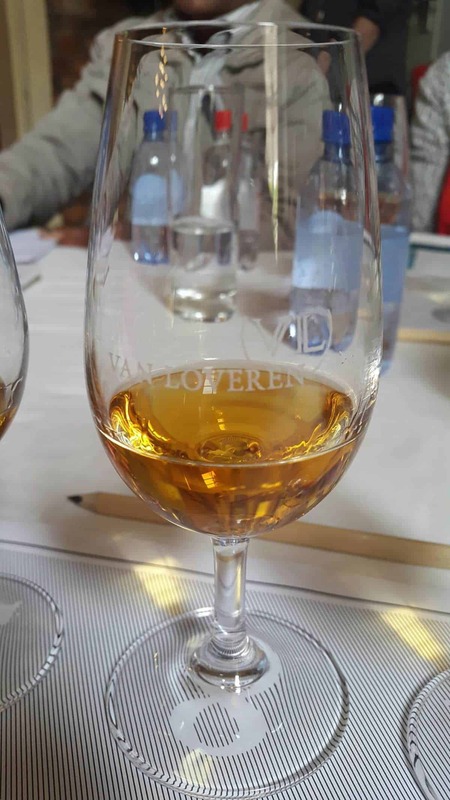 Being the only blended whiskey on the South African market will make this one a big seller. The 8 year old is a little more mature and easy to drink for those enjoying they midnight cap or smoothing it down on the rocks. Softer on the pallet with a coffee scent, it was a perfect combination served with Venison and a mini cheese ciabata. I was obviously more taken by the cheese and will definitely recommend this with a lovely cheese platter. The 12 year old was my favourite. I’m not a huge whiskey fan, but I enjoyed the softer taste this one had to offer. Being the only one in the range to be bottled with both a cork in a box, the maturity level could easily make it a strong contender among the more popular imports on the current market. It was easy to taste the berries and served with a slice of orange on ice I can guarantee you will fall as inlove with it as I have. 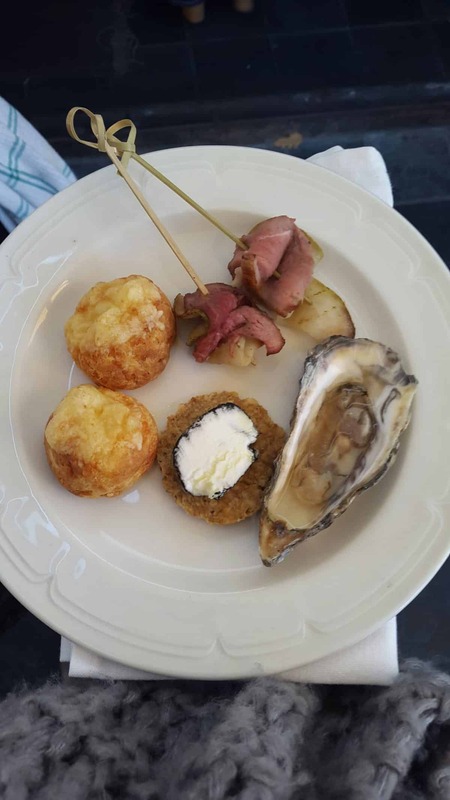 Oysters were the meal of choice and instead if the regular black pepper, lemon and Tabasco, it was served with a dash of whiskey to bring out a stronger more selective taste. I can honestly say this combo was the one I wolfed down the most. Delicious is not enough to describe how amazing it was. What I could say in hope of convincing you to try it out is that being part of the top selling wine house on South Africa should speak volumes for the effort they put into their products. Each year produced to absolute perfection shows that adding this to their home was the one thing the South African market needed to feel like we’re being catered for above the regular imports and international brands. A effort well met and equally enjoyed is proud that everyone needs that extra cousin. We’re out and about a lot – these of two of our recent favourites: First Thursdays and Tuning the Vine.